The 2017 Cadillac Escalade features a modern design, powerful capability and sumptuous amenities that keep luxury firmly in the driver's seat. 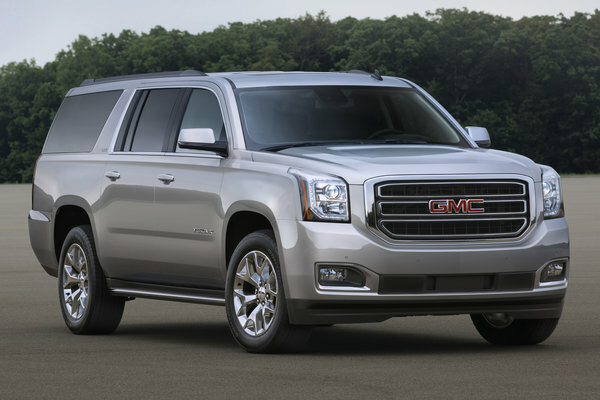 2017 updates include availability of the award-winning Rear Camera Mirror and Automatic Parking Assist. 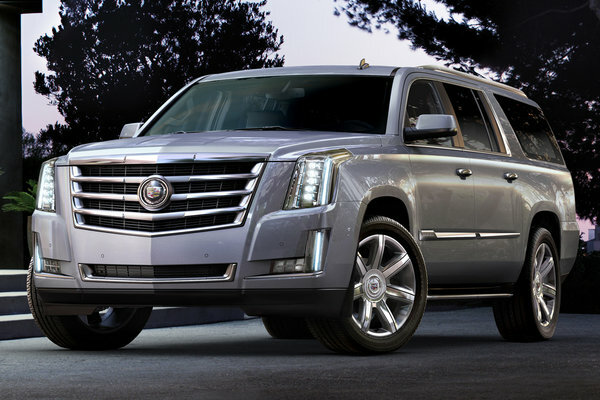 There are also aesthetic updates for Escalade, including two new exterior paint colors and a new 22-inch wheel design. 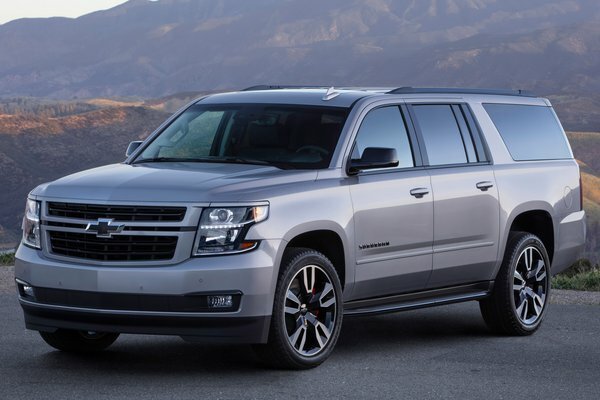 The product line includes the standard Escalade and the extended-length ESV edition, which offers a 14-inch-longer (355 mm) wheelbase and approximately 20...Read.